 Thanks to Buckby Motors Jaguar and Stuart Benson Petrusma Property, the first short-course Poatina Hillclimb will be conducted on Sunday 3 March 2019. Tasmania’s newest motorsport event brings European-style, closed road hillclimb competition to club-level entrants. 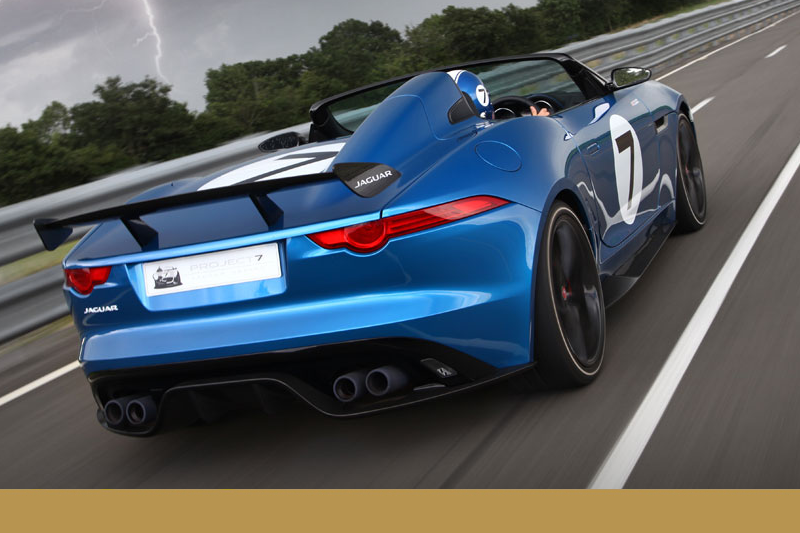 Applications to complete are called for from the owners of sports and grand touring cars, including production-based performance road, rally and circuit racing vehicles. The stunning all-tarmac course of 2.1 kilometres length will be repeated six times during the day and features an exciting mix of 13 turns, five hairpin corners, various length straights and an elevation gain of 185 metres. This unique short-course event features the stand-out and stunning piece of former Hydro-Electric Commission constructed tarmac, snaking its way up Mount Blackwood, from the Norfolk Plains to the Central Plateau of Northern Tasmania. Poatina Village will again play host to the event’s start and finish celebrations. 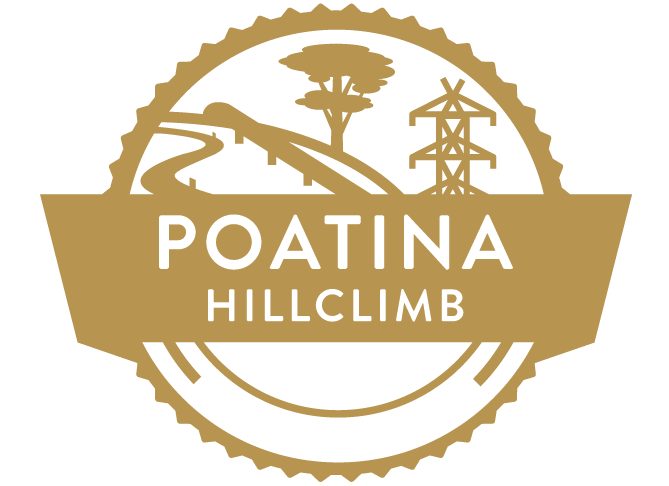 Poatina Hillclimb is proudly sanctioned by the Australian Auto-Sport Alliance.